Candy Days is a multiple district project sponsored by the Kentucky Lions. The project was started by the past district Governors in 1970. The project is fairly simple. 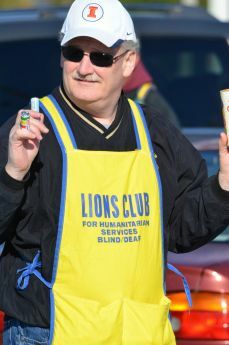 Members of Lions Clubs across Kentucky spend one day each year at the entrance of a local retailer collecting money. In return members give away candy for each donation. Half of the proceeds go to the local Lions Club's charity fund and half is sent to the Kentucky Lions Eye Foundation. (KLEF). Since its inception, the Candy Days Program has raised over $900,000. 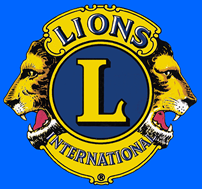 The Owensboro Lions Club wishes to thank everyone for your generous offerings. You are truly helping us make a difference in our community and beyond.